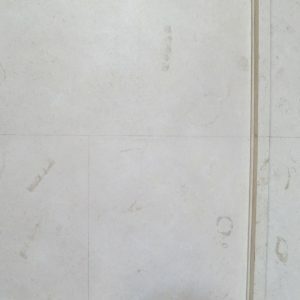 Marbling is the best known of all faux stone effects in the specialist decorator’s repertoire. 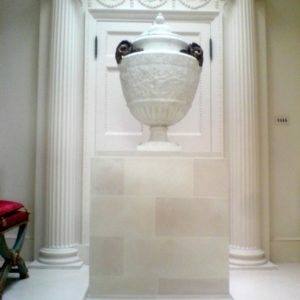 However, we can emulate virtually any stone, adding texture and variety to both traditional and contemporary interiors. Our popular stone effects include fossilized stone, limestone, granite, slate, onyx, malachite and sandstone. 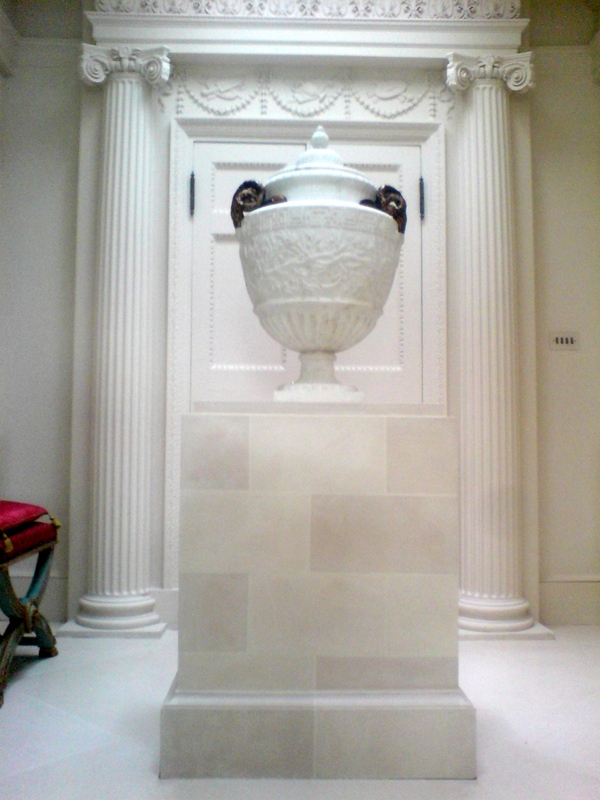 In addition to recreating the look of stone, we offer “stone blocking”. 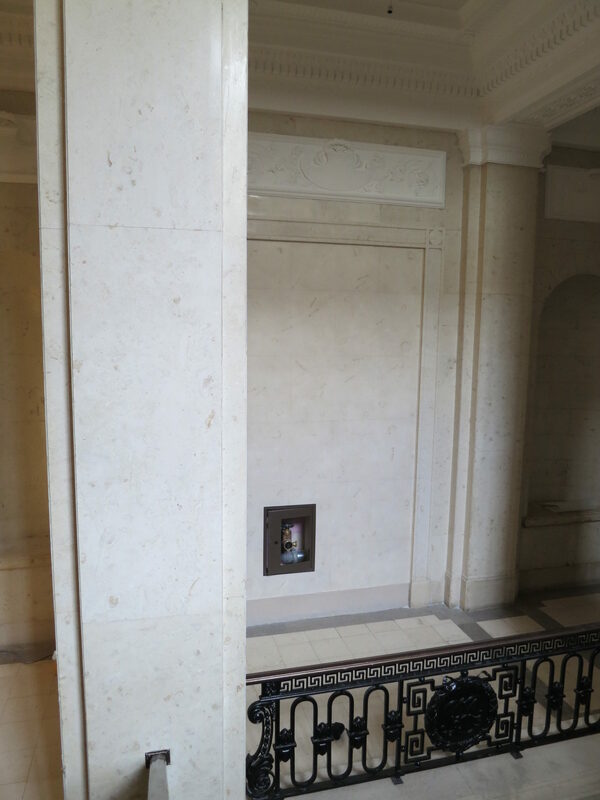 This trompe l’oeil technique creates the illusion of a constructed wall, complete with mortar joints and chamfered edges. 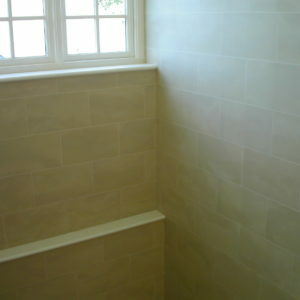 It is popular for hallways, stairwells and entrances — or wherever you want the illusion of a built wall. It imparts a look of antiquity and grandeur, transforming common areas from the mundane into the grand, and conveying a sense of presence and solidity. 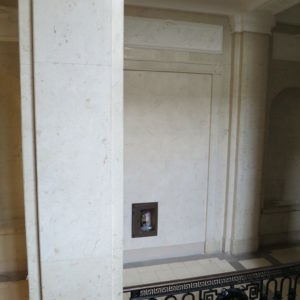 Stone blocking and faux stone finishes are a useful solution when the cost and weight of using real stone would be impractical. 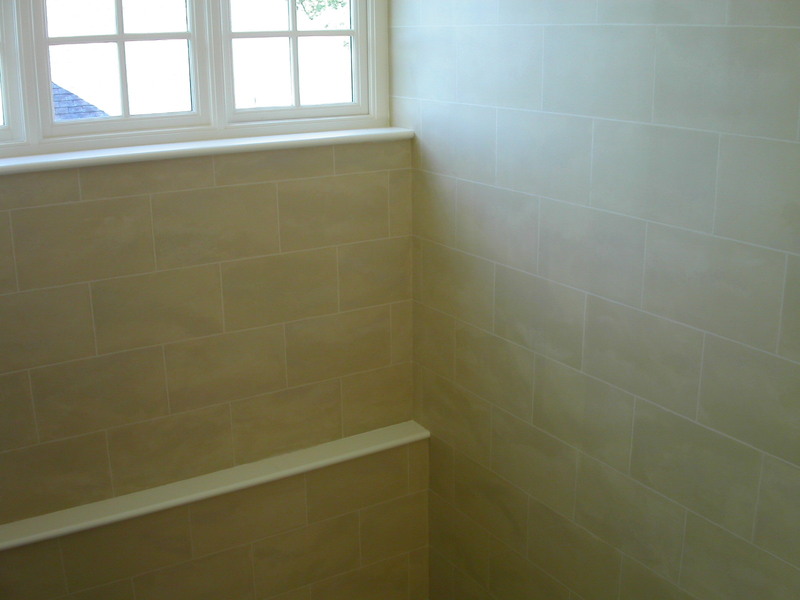 Our finishes can be fine and polished, or rough hewn and granular. 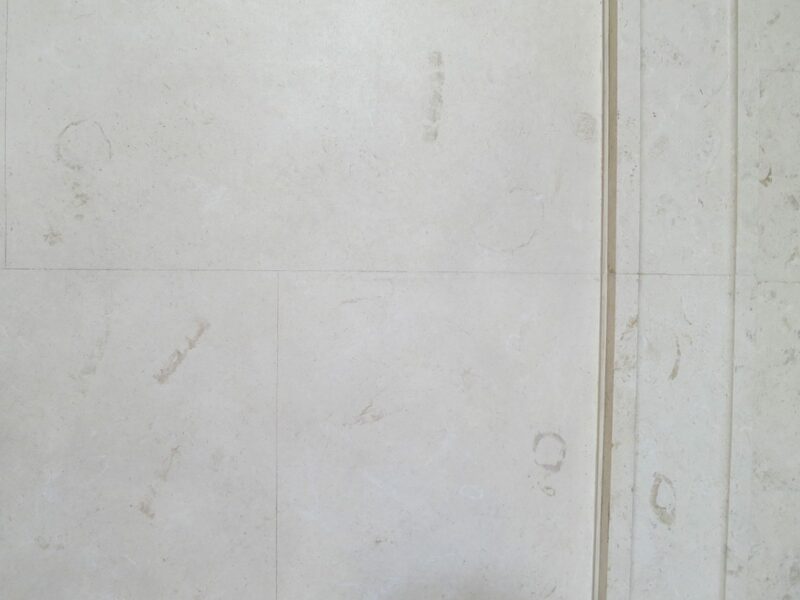 We can also replicate the appearance of fossilized stone, or stone with veins of sparkling crystal or gold, in addition to the elaborate patterns found in decorative stones like breccias and travertines. Browse our selection of Painted Finishes and Interiors. You can also view samples by visiting us at the British Institute of Interior Design (BIID), where we are a BIID Industry Partner.